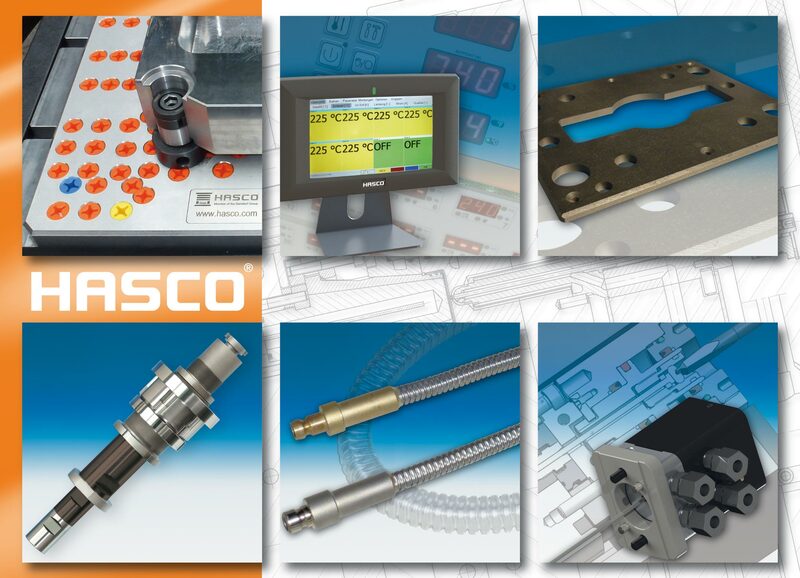 HASCO is presenting a large number of innovations from its Mould Base Division and Hot Runner Division at the wfb in Siegen/Germany,Hall/Stand S 07.01/05. The Mould Base Division is presenting the A8001 clamping fixture. This permits high-precision clamping and alignment of the system plates, thus ensuring optimum horizontal and vertical processing on 5 sides with a high repeat accuracy. Considerable time and cost savings are achieved. The division’s further product highlights are an innovative small-series mould system for fast and efficient mould changes, plus a large number of improved cooling connections. The new TempFlex, for example, permits flexible cooling in the mould in cases where classical drilling operations come up against their technical limits. 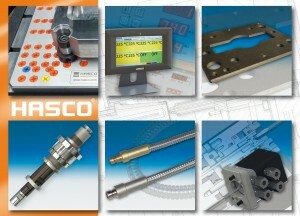 Also on display will be innovations in the mould slide range and for the demoulding of threaded parts. The Hot Runner Division is presenting an innovative, modular needle valve range for pneumatic and hydraulic individual controls in different housing variants. A hydraulically operated cylinder for the displacement of needle valve assemblies, which is similarly enclosed in a housing, makes the systems easier to maintain, since it can be dismantled without exposing the hydraulic drive. In the field of control technology, both a product optimisation and a central control unit will be on display. The hot runner programme is rounded off by a large number of individual nozzle variants for special applications, offering optimum solutions for implementing demanding projects.